We all know just how important it is to arrive in style to your own wedding. How will you arrive to yours? We all know just how important it is to arrive in style to your own wedding. Did you know that experts believe the 1903 (Please see photo above) of a veteran Daimler shows the first time a motor vehicle was used in a wedding? These days the old style vintage cars are still widely available to hire along with your own chauffer. 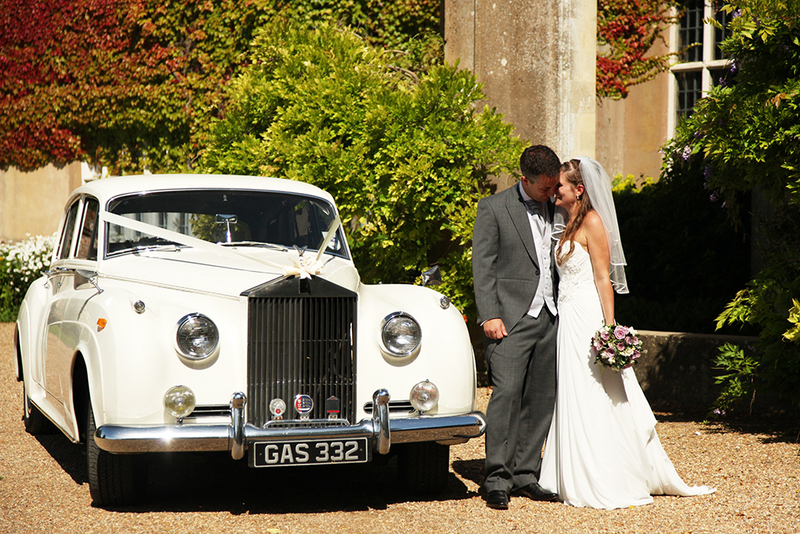 Getting to and from the church is a very important factor when deciding your wedding plans. Also we need to think about the distance we need to travel for travel times, especially if it’s quite a distance from the church to the venue for the evening reception. When you have discussed and chosen your choice of transport, whether it is a wedding car, horse and carriage or even if you have asked your friends/family to take their own cars you will need to make it clear to everyone who is going with whom. So who should be travelling in your chosen mode of transport? Maid of Honour & Bridesmaids. Having a little get together before the big day to discuss times and where people need to be is usually a good idea so no stone is left unturned and everyone knows exactly where and when they need to be for collection. Being a little early on the day is always best so if anything should happen no one will be left behind. The transportation may consist of two cars or one car one horse & carriage, this in some instances will be much more efficient should the church be a timely distance from the brides home, and doesn’t always allow enough time for the car to take two journeys, so you will need to be mindful of this when choosing your transportation. Some couples will organise for larger modes of transport (i.e. mini buses or coaches) to transport their wedding guests from place to place but this does become quite costly. The Bride and Groom usually arrive at the reception first so that they are able to greet their guests as they arrive. 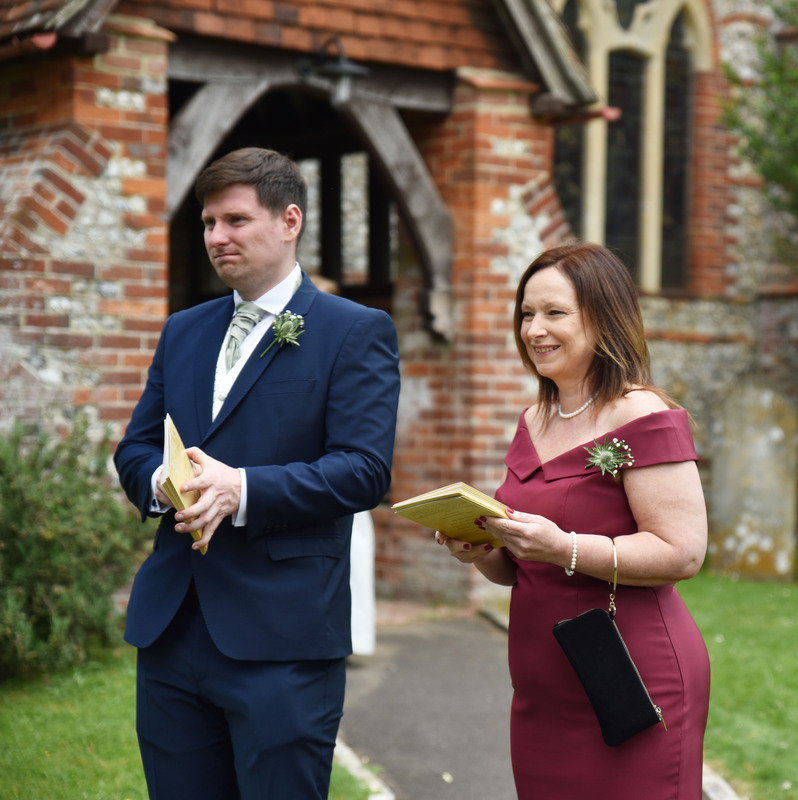 The next to arrive should be the Best Man and the Bridesmaids in order that they can make any last minute arrangements to the reception. 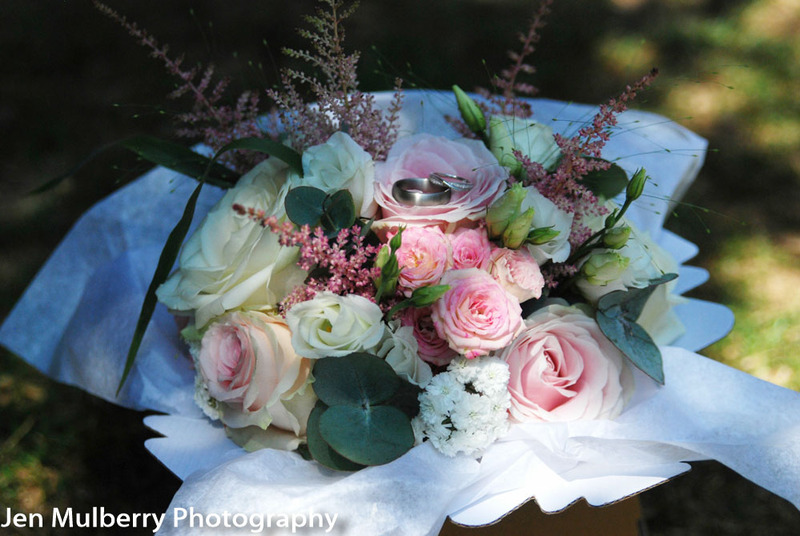 Lets have a think about what will be needed for your big day? Before you book, have a think about how many cars you will need. Does the Best Man have a backup driver? Do you want to be different and have something like a fire engine to take you from the church to the reception? Double check the prices of hiring your vehicles for the length of time that you will be needing them for. Remember that most wedding guests will make their own way to and from the reception so don't be too concerned about how they will get there. Concentrate on your own transport.